My mother was not one to sit still for long. She had too much to do: tables to dust, fences to clean, leaves to rake, and needy dogs to comb. And of course the brown beans needed to be simmered for several hours and the cornbread fried. And dozens of other things within her view needed to be improved or fixed. For decades she started her day by walking miles around the neighborhood before dawn. After some toast, weak coffee, and a quick look at the paper, she patrolled the house and yard to make sure everything was in place. Not rarely she lugged out her shrill vacuum sweeper – creating panic among the two or three dogs she always kept – to remove a hair or a shadow she spotted on the floor. When she finally did sit, her hands went into action, sewing, crocheting, knitting. She embroidered rectangular bits of cloth to make dish towels, knitted dozens of pairs of house shoes and hundreds of colorful dish clothes, crocheted huge table clothes, sewed clothes for dolls, and even made her own jeans. She stocked up on patterns and do-it-yourself craft books for ideas of things to make. Among the many things she made with her hands, quilts were the most enjoyable, especially when she worked on them with her sisters. 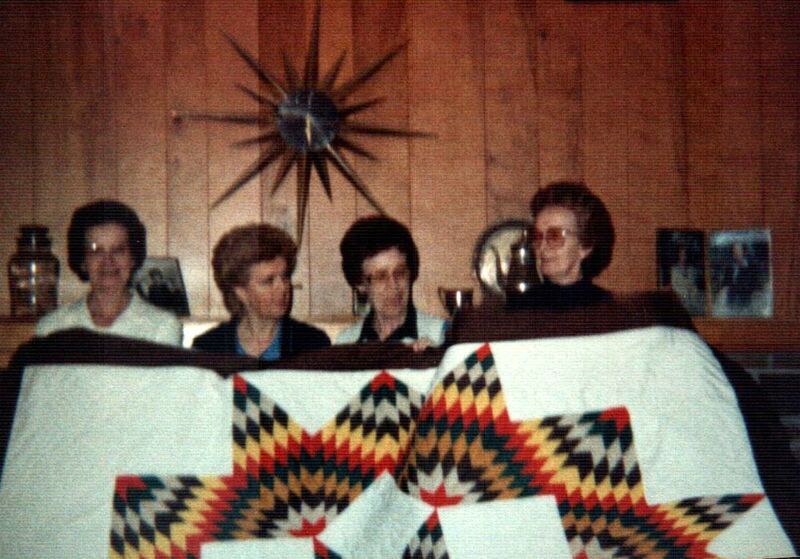 For many years, she and sisters Hester, Helen, and Charlene got together regularly to stitch pieces into hand-made quilts. They took turns keeping the completed quilts they made. Bernice Durning, born Couch, always explained that her inability to do nothing came from her mother, Rosa Brannon Couch, who kept her and her sisters busy when they were growing up on Brannon Mountain in the southwest corner of Madison County. Of course, plenty of work was needed on their remote farm, and the young’uns were expected to take on their share. But even when their chores were complete, mother Rosa still found ways to make sure they did not idle away their time. Mother said that her dad, Charley Elmer Couch, who grew up in Asher, another tiny Madison County community, would have been content to let the kids laze around, but her mother would not hear of it. So, Bernice Couch and her sisters learned early in their lives that some work was always waiting. Of course, the Depression had much to do with need to keep working. With little money to buy things, the Couch family had to make clothes and household necessities. And they often had to go without things they needed. 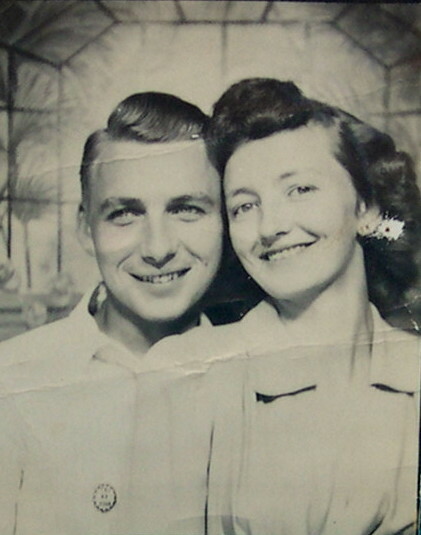 The Depression had not yet started when mother was born on May 24, 1928, in Hazel Valley, a Washington County community a few miles from Brannon Mountain. 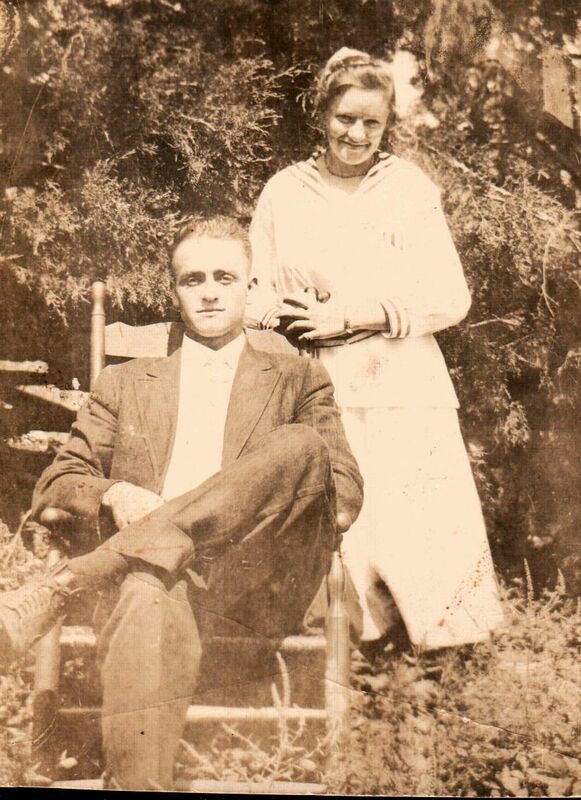 It hit a year later, and by the time it was in full swing, Charley and Rosa had moved the family to Brannon Mountain where Rosa, a Brannon, had been raised and many of her relatives lived. The Couch family spent the worst years of the Depression in Health, a tiny settlement not far from the Brannon Mountain Church (which still stands). While the Depression made it difficult for Charley and Rosa to provide for their large family with their sharecropping and mountain-top farming, mother had good memories of her early years. 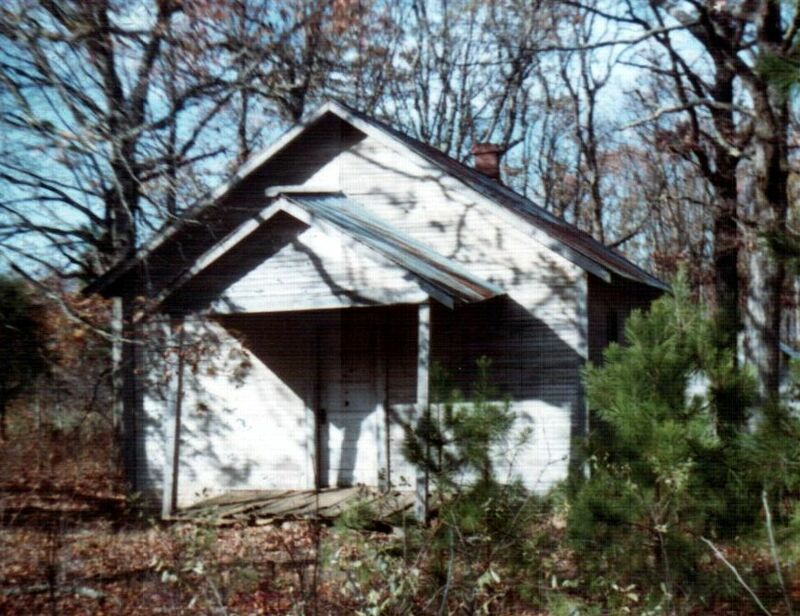 She attended school at Crosses Creek, walking with her sister about three miles down the mountain to the school house. She would fondly recalled the one-room school and her teacher Mr. Vanlandingham. During those years, she learned from her mother how to keep a clean house and to make things they could not afford to buy. When World War II ended, Charley and Rosa, with the children who had not yet left home, moved to the Harmon community a few miles west of Tontitown, south off of Highway 412. There, her dad farmed and helped a brother with his brooder houses. About this time, mother got a job as a waitress at Jug Wheeler’s DeLuxe Restaurant, a popular hangout on Dickson Street located across the street from the Shipley Baking Company. Shipley’s had employed Coy Wayne Durning before the war until he turned eighteen and was drafted. 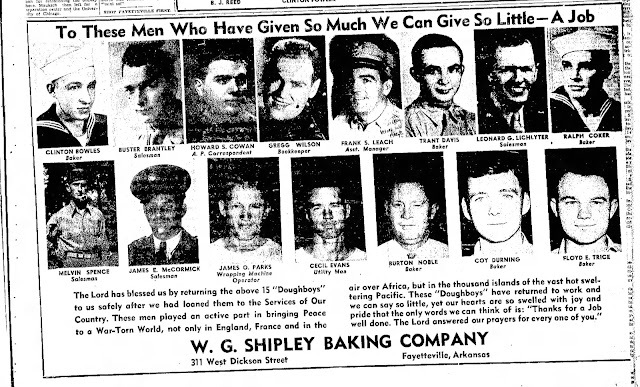 His work at Shipley’s led to his assignment to the Quartermaster Corps as a baker. After basic training, he spent several months in Saipan making bread for his fellow soldiers. When the war over, my dad returned to Fayetteville to resume work for Shipley’s. I do not know exactly when and how Bernice Couch and Coy Durning met, but assume it happened because they were working across the street from one another. However they met, they married in August 1946, and both brought to the marriage the experience of growing up poor in large families living during the Depression in the backwoods of the Arkansas Ozarks. Dad’s childhood had been spent first at Cass, then at Denning, both in Franklin County, not too many miles from Health. That experience influenced them, as it did many others of their generation, to be thrifty, save money, and always pay cash. Although neither had made it further than the eighth grade, they both knew how to work hard and managed to find respectable, if not high-paying, jobs. My dad left Shipley’s to work for several years at the Arkansas Western Gas Company repairing meters. Then he passed a postal service examination and was hired by the Fayetteville Post office, which paid a good wage. He retired when he turned sixty. Mother briefly worked for the local garment factory, but left quickly, deploring the sweat-shop working conditions. She spent several years at home taking care of a demanding kid, and as he became more self-sufficient, she went to work as a seamstress for the Pyper Company, located on Dickson Street, which made dresses for little girls. When Doris Pyeatte, the owner, died and the company closed, she worked part time for several years at the Shipley Thrift Store, which sold “day-old” bread. That store was located in the building that had housed Jug Wheeler’s Drive-In, which he opened in 1947 next to the DeLuxe Restaurant. When mother no longer felt to the need for the extra income of a job, she plunged into her crafts with gusto. Mother tried and mastered all kinds of crafts, but she especially enjoyed making two things. 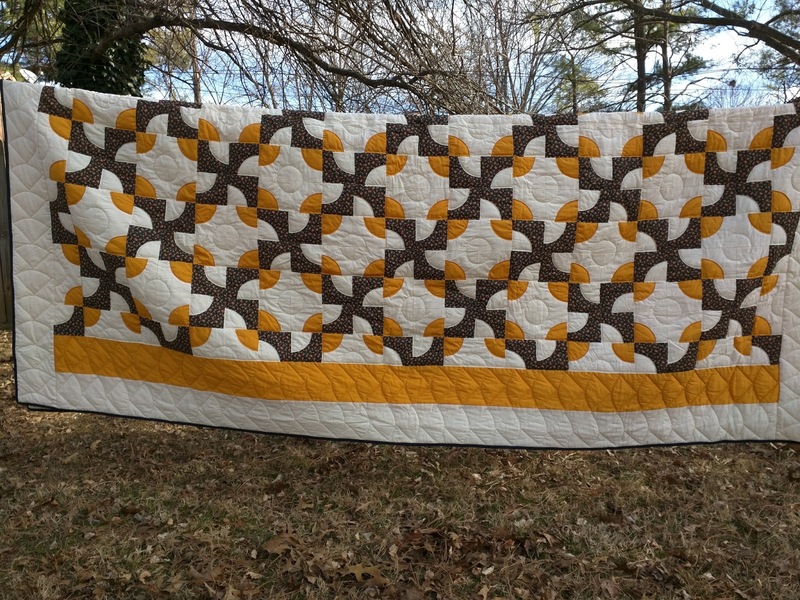 The first, as mentioned earlier, was quilts. The second passion was making dolls and clothing for them. 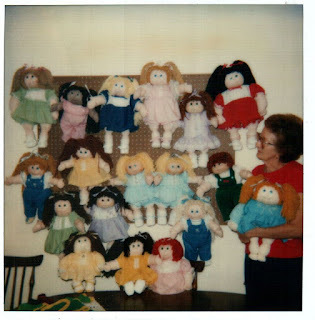 Her enjoyment of doll making peaked in the early 1980s when the Cabbage Patch Doll craze hit the United States. She bought some doll kits – basically roughly formed doll heads and bodies – and turned them into bright haired, smiley creations that were smartly dressed in the clothes she made. For a couple of years, she had a nice little business making and selling these dolls, which were just as cuddly as – and substantially less expensive than -- the Cabbage Patch dolls, and doll clothes. She provided a “birth certificates,” printed on parchment paper, to the girls who received the dolls as gifts. 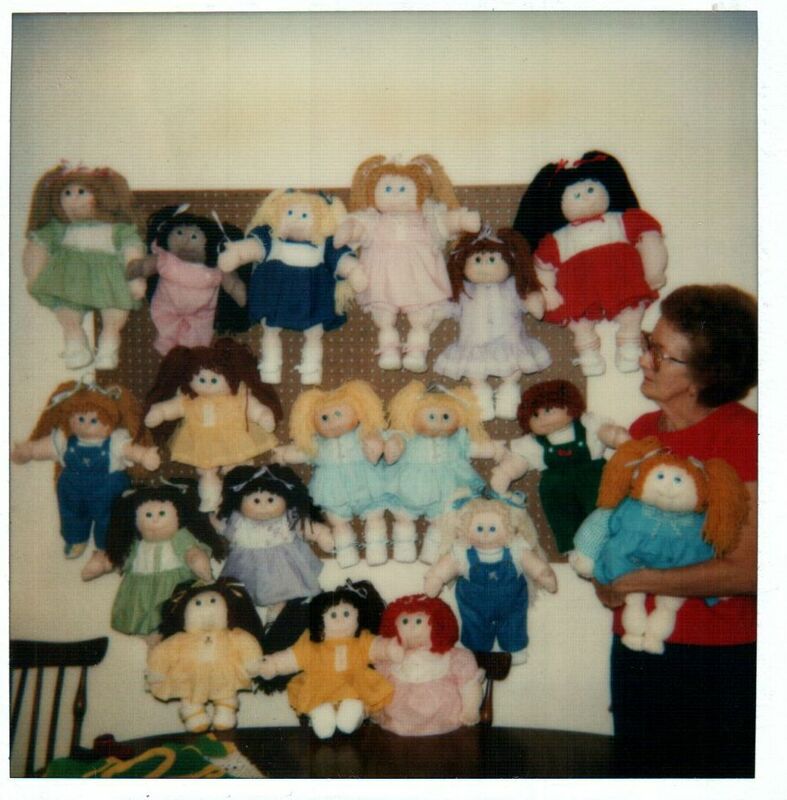 From the early 1980s, mother’s house was always populated by dozens of smiling dolls, including a few Cabbage Patch dolls she bought and the many Mother-Patch dolls she made. Some of her dolls won blue ribbons at the Washington County Fair. 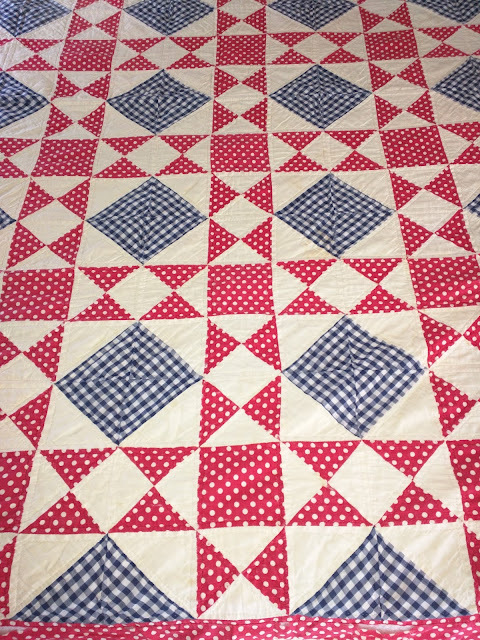 When she was not work on her dolls, she was devoting much of her time to quilts. 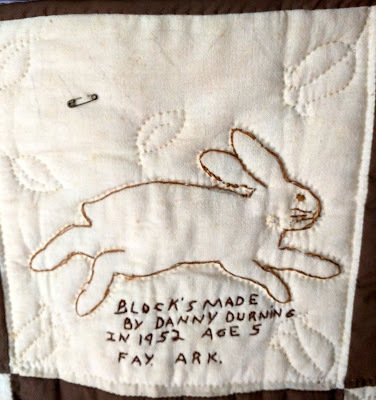 Although mother quilted alone quite often, she enjoyed this activity most when she did it with her sisters, all of whom lived in the Fayetteville-Springdale area. 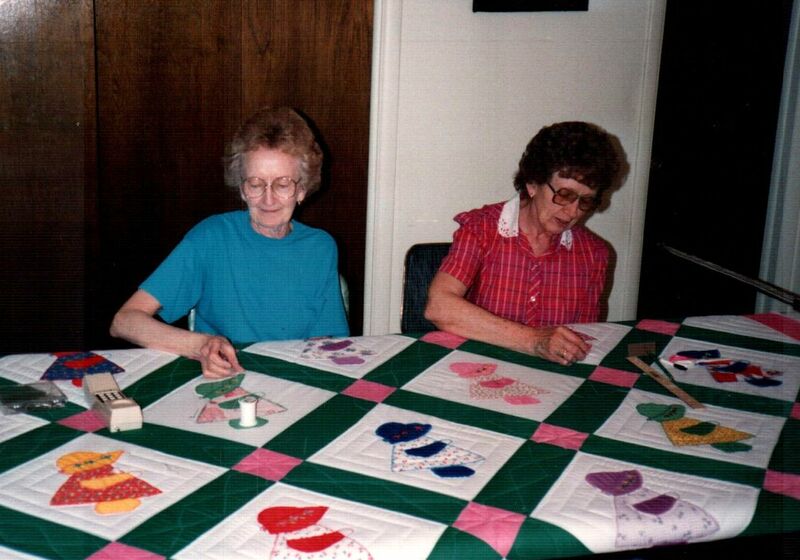 I am not sure how often they met, but know they came together regularly for several years to sew, quilt, and talk. Mother’s pains-taking quilting work, both alone and with her sisters, produced some colorful and striking quilts. They are beautiful, but not ostentatious. They were made, stitch by stitch, to be used to keep warm by night and brighten up the bedroom by day -- and they do both well. 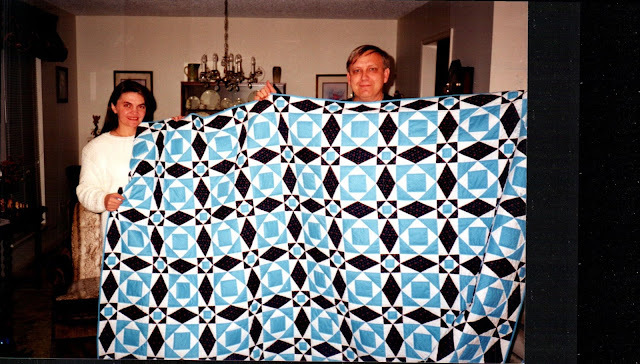 Such quilts were common in the Couch family. 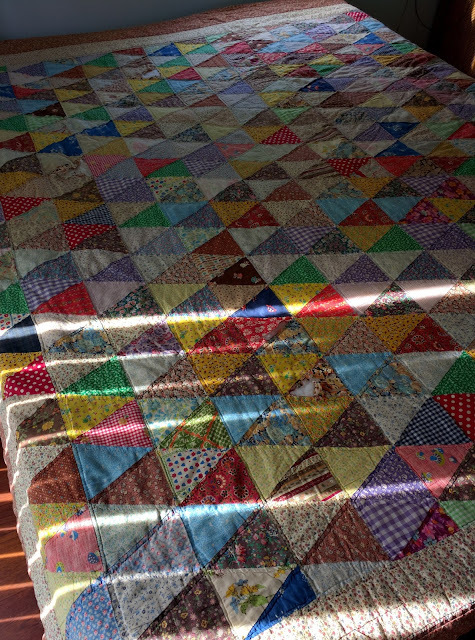 Seeing my mother’s quilts often brings to mind a day when I was four or five when I was with my mother at my grandparent’s drafty house near Harmon. At sundown on a cold Fall day, I was put into a spring bed with two similarly aged cousins and covered with layer upon layer of fresh smelling quilts. Even with bustle around us, we quickly melted into sleep. One of mother's other quilting projects was a wall hanging showing that I also learned to sew when I was quite young, though I gave it up as a hobby when I entered first grade. 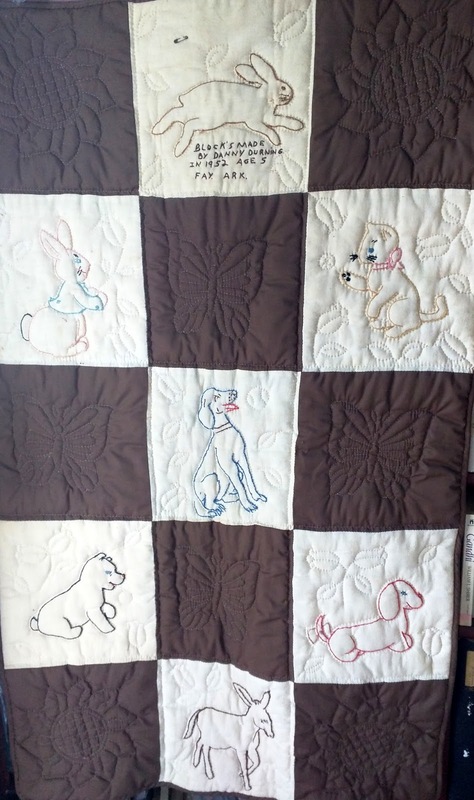 She took some pieces that I had embroidered when I was five and quilted them together into a wall hanging. Among the blocks included in the quilt was a dog that greatly resembles the Irish Setter that I had in the 1970s. These colorful, beautiful quilts attest to the impressive array of craft work that mother left behind when she passed away last year. 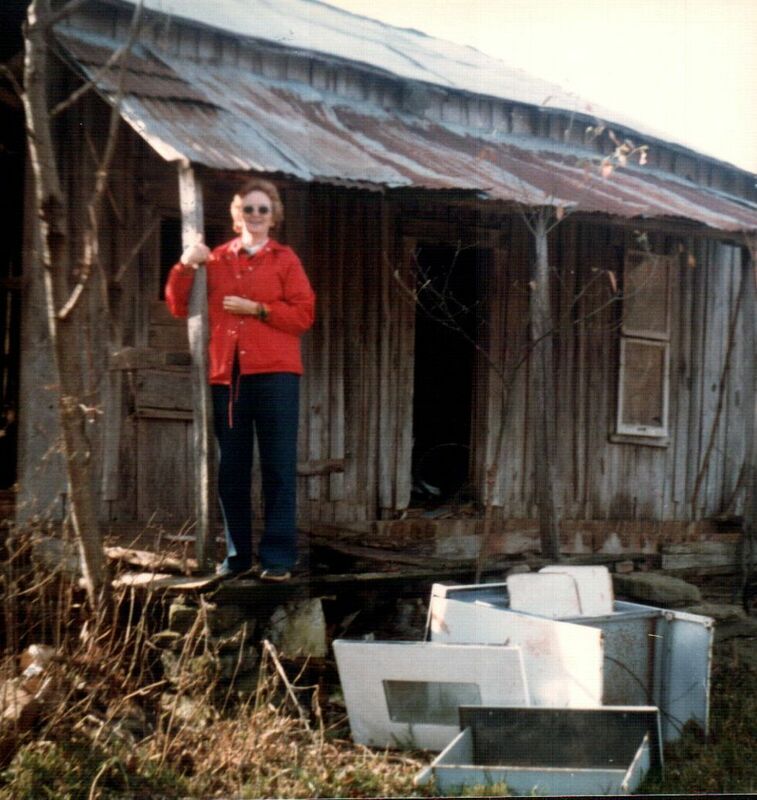 They are a testament to skills she learned and the values she developed as a child growing up on Brannon Mountain. Her mother would be proud of her work, and I was humbled to inherit her priceless creations.